Collection - Just Desserts by Exclusively Yours. A three piece collection that caters to the kitchen. Rolling pins, recipes. 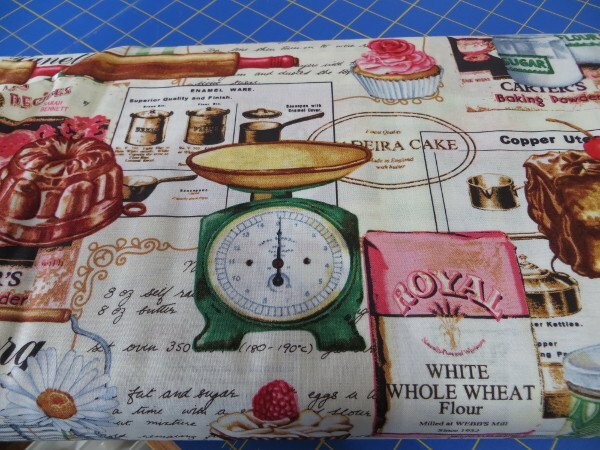 and kitchen gadgets are on the 100% cotton in 44" fabric.